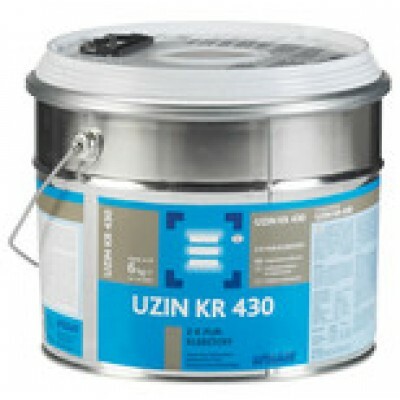 Uzin KR430 is an rubber flooring adhesive from the Uzin flooring adhesive range. 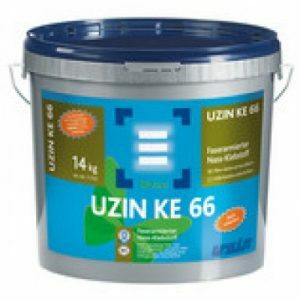 Uzin KR430 is an all purpose adhesive for permanent bonding to vinyl, PVC and carpets. 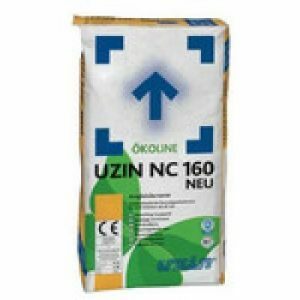 2-component polyurethane adhesive for rubber floor cover – ings, linoleum and sports flooring as well as for bonding joining-tape for artificial grass. 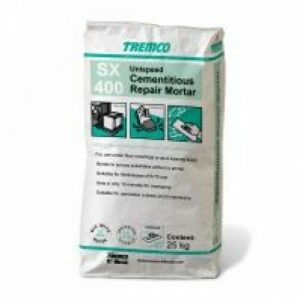 Suitable for use on dry substrates, e .g. 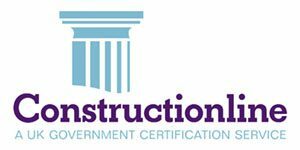 on cement- and calcium sulphate-screeds, mas tic asphalt, concrete, wood, chipboard, ceramics, stone, metal, etc. Smooth, paste-consistency, water-free, 2-component reac – tion resin adhesive made by mixing Resin A and Hardener B. Solvent- and water-free, therefore suitable for many sub – strates, coverings, materials and uses. Binder: Polyurethane made from polyol and polyisocyanate.